Drama | 14A | 89 min. 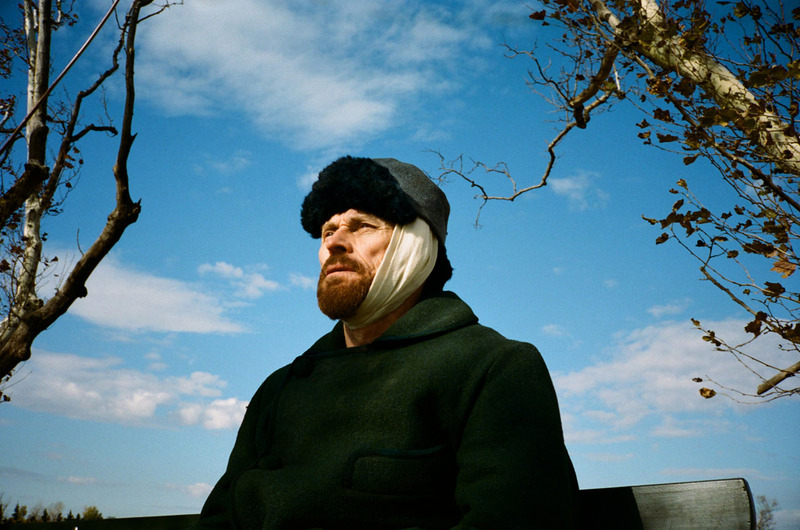 Academy Award® Nominee Julian Schnabel's At Eternity's Gate is a journey inside the world and mind of a person who, despite scepticism, ridicule and illness, created some of the world's most beloved and stunning works of art. 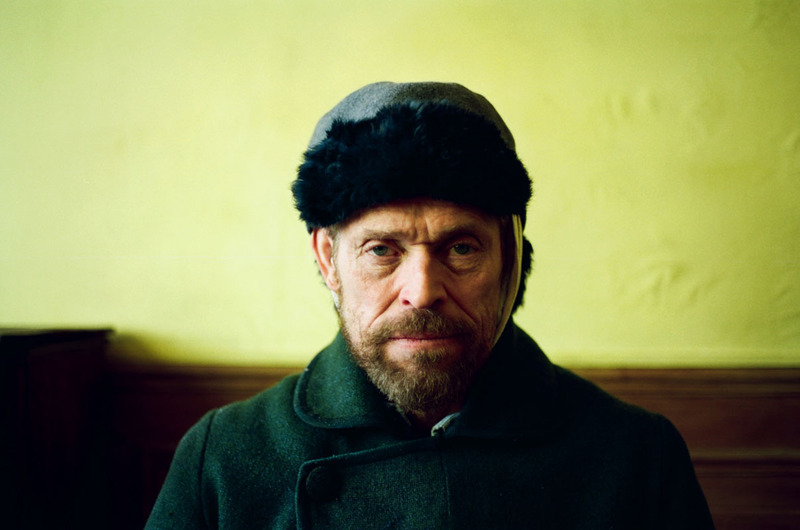 This is not a forensic biography, but rather scenes based on Vincent van Gogh's (Academy Award® Nominee Willem Dafoe) letters, common agreement about events in his life that present as facts, hearsay, and moments that are just plain invented.